Laborial brand represents thus the frontier on the innovation and knowledge about integrated solutions for laboratories and hospital spaces. Founded on January 6th 1998, Laborial is a provider for laboratory solutions. The company is certified on the following management systems: Quality according to ISO 9001; Research, Development and Innovation System according to NP 4457; Environment according to ISO 14001. Since its genesis, the company has focused its efforts on the development of innovating solutions and ends to fall in love with the conception and creation of projects and consequently to contemplate the final work. Laborial brand represents thus the frontier on the innovation and knowledge about integrated solutions for laboratories and hospital spaces. It intends to contribute for the construction of a society of knowledge, based on research, development and innovation, always based on conscious principles of sustainability and social responsibility. 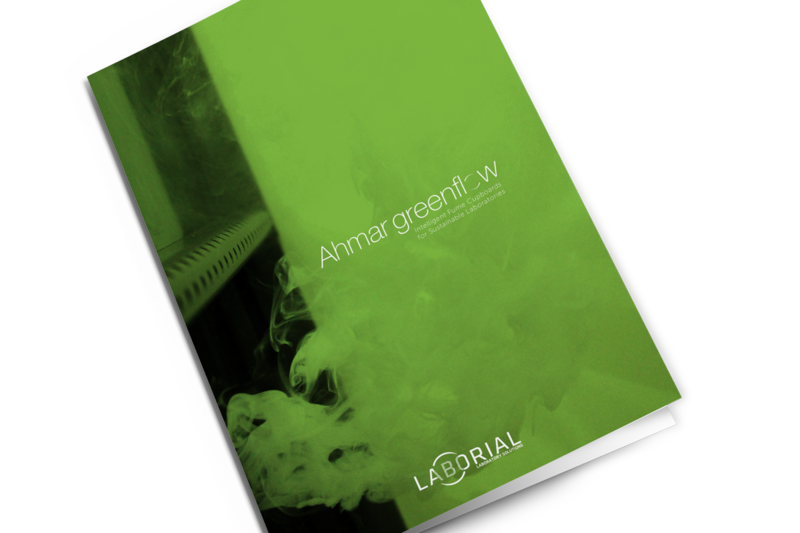 Laborial developed and patented an innovative technical solution system for fume cupboards to reduce the consumption needs – AHMAR GREENFLOW. In any modern laboratory, fume cupboards are a fundamental element to realize tests of high hardness and risk, ensuring the security required in such spaces.